If you plan to attend a top engineering college, consult your high school guidance counselor. Guidance counselors can answer important questions as you prepare to apply, select and attend the university of your choice. The following are common questions students can ask. What engineering colleges should I apply to? Still wondering, “what type of engineering is right for me?” While your guidance counselor cannot make this choice for you, you can receive advice on how to apply to an engineering college that is a good fit with your SAT or ACT and GPA. Take into consideration colleges that offer various types of engineering majors and concentrations. For example, if you are interested in exploring the design and development of materials and parts, a mechanical engineering degree or an industrial engineering degree may be suitable. When should I start applying to engineering colleges? Apply as soon as possible. It’s important to gather the materials you will need in order to apply to college early so you have plenty of time to organize and dedicate to the application. 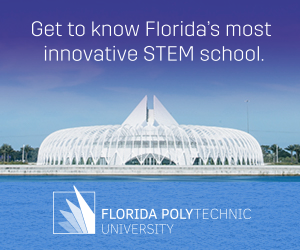 Some colleges require a written essay, while others do not, such as Florida Polytechnic University. If you are applying to several colleges, follow an organization method. For example, create a folder for each college of interest. On the folder, outline a checklist of what you will need for the application. Organization is key when it comes to the application process; you do not want to be rejected from a college because you missed a deadline. What classes should I take in order to prepare for a career in engineering? This is another great question to ask your guidance counselor, who may be familiar with specific colleges and their expectations and be able to offer advice on how to get an engineering degree. College courses in general are more extensive and intensive when it comes to the material and concepts. 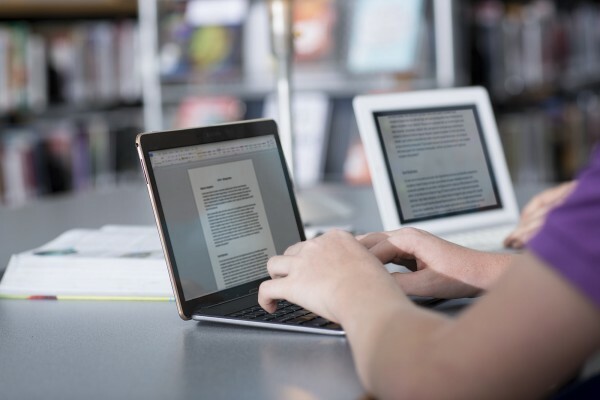 In order to prepare for a career in engineering, or any engineering-related STEM careers, you can visit engineering resources and publications to brush up on the latest advancements in the field. College engineering courses do involve a heavy reading component. In addition, taking pre-calculus, calculus, geometry, algebra, chemistry and physics in high school will give you the groundwork to conquer engineering courses in college. Students should also consider taking AP courses in these subjects to earn college credit. What can I do at home or over the summer to get ready for college? Colleges do pay attention to what students do over the summer. You can take this time to tour potential college campuses that interest you. It is important to take the time to see where you will be spending four years of your collegiate career. In addition, obtaining some kind of summer job or internship is beneficial because it allows you to learn work skills, people skills and build up references. If you are interested in learning more about additional questions to ask your high school guidance counselor, you can chat with a career counselor.